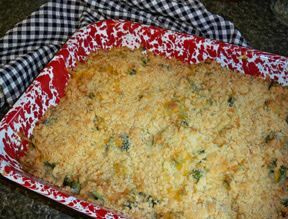 If you are looking for a creamy vegetable side dish, this is the recipe for you. 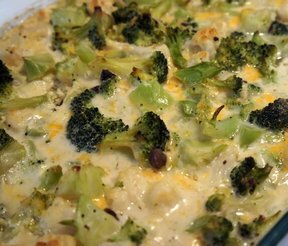 Great flavor with the mushroom soup and cheese covering the broccoli and cauliflower. Cook cauliflower and broccoli as directed. Preheat oven to 350 degrees F. Butter a 9x13" pan. Place cooked vegetables in prepared pan. Mix cream of mushroom soup, mayonnaise, eggs and cheese. Pour over the vegetables. 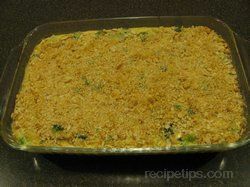 "Great side dish. I made this the night before and refrigerated it until it was dinner time. I did cook for an hour."